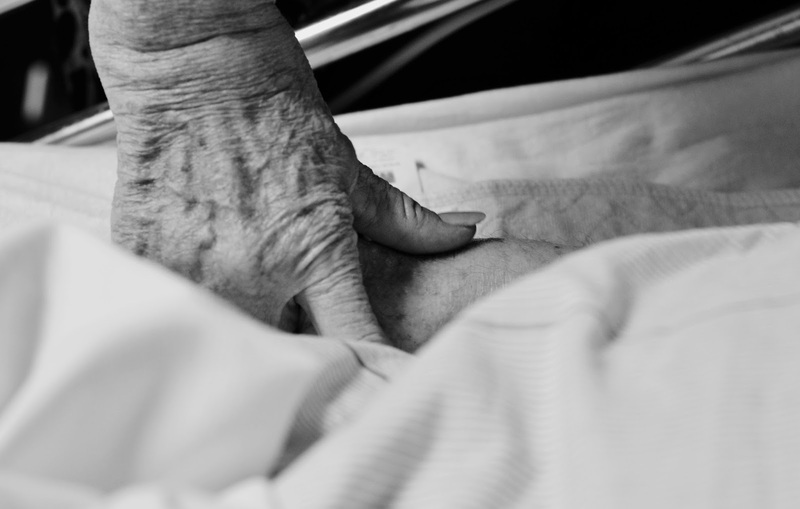 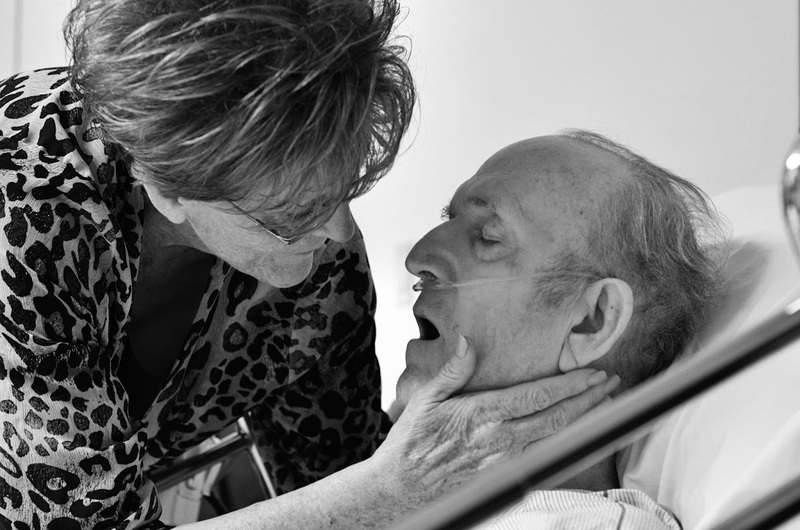 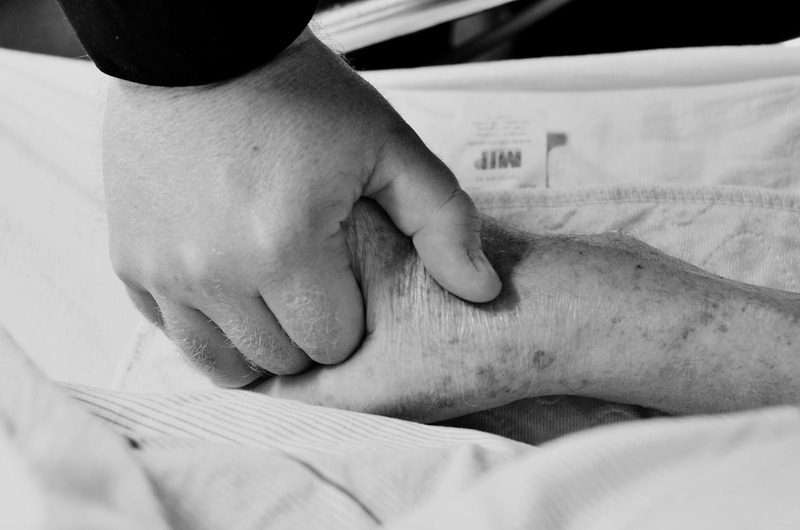 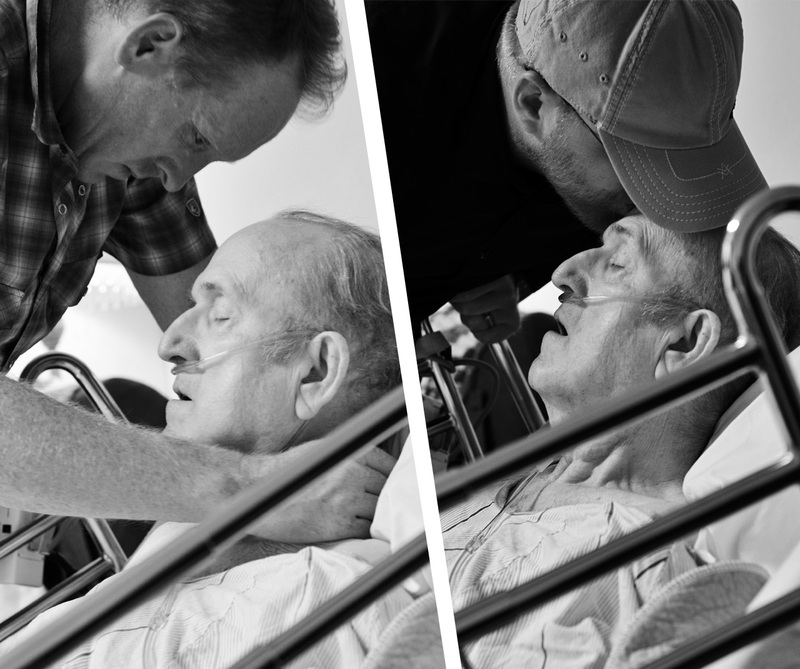 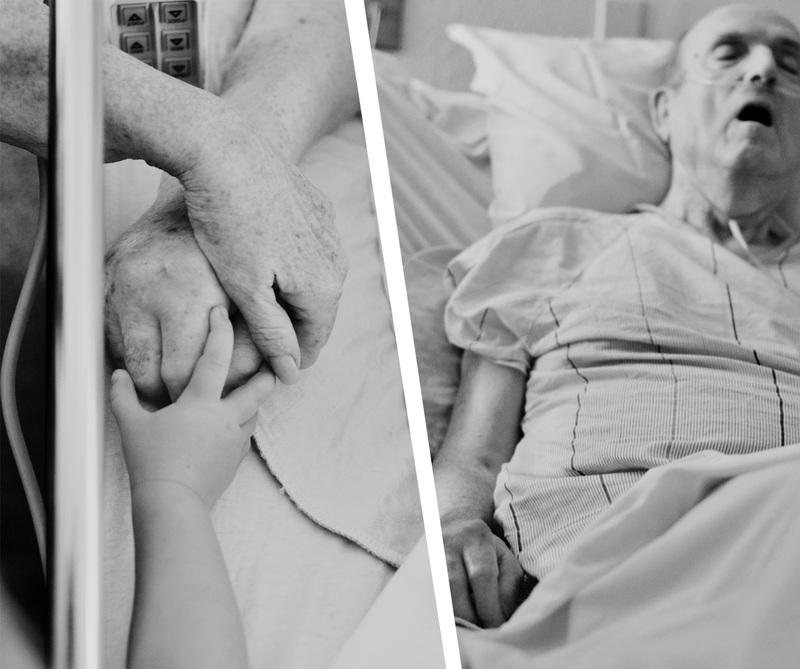 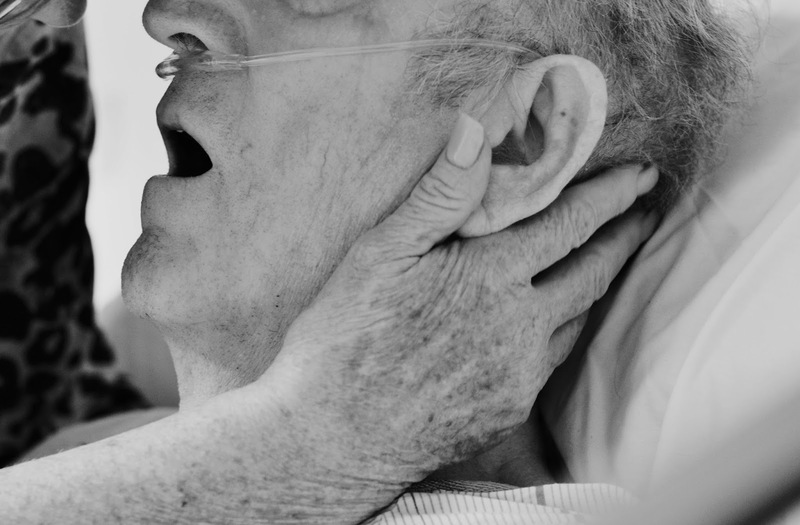 I was lucky to be able to photograph a few of my father-in-law's last moments with his family just before his passing. 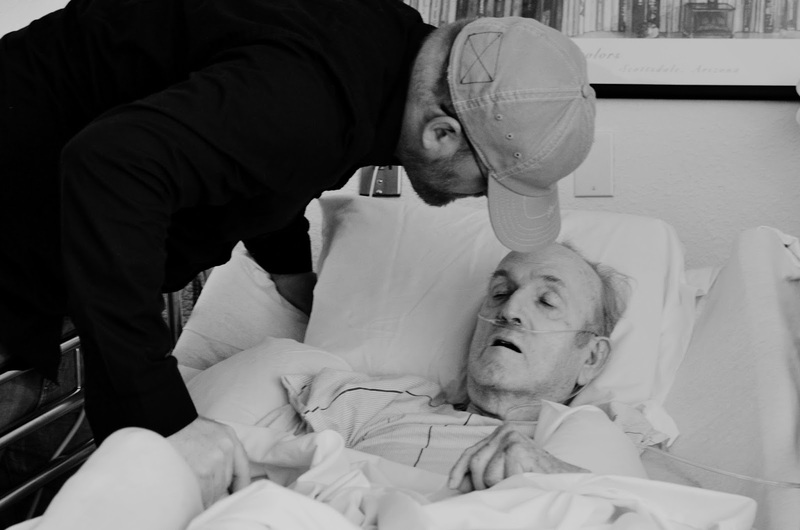 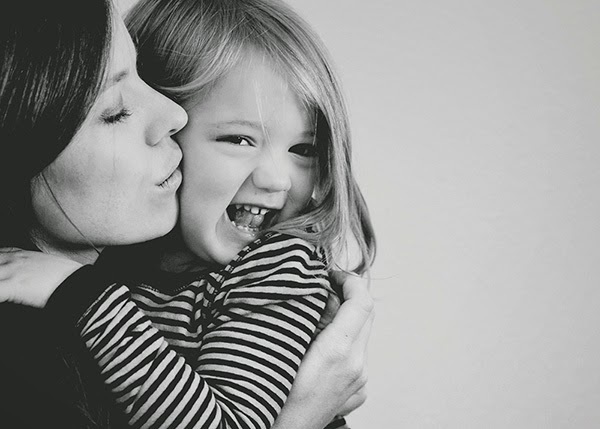 It was hard to watch his wife, children, and my husband say goodbye. 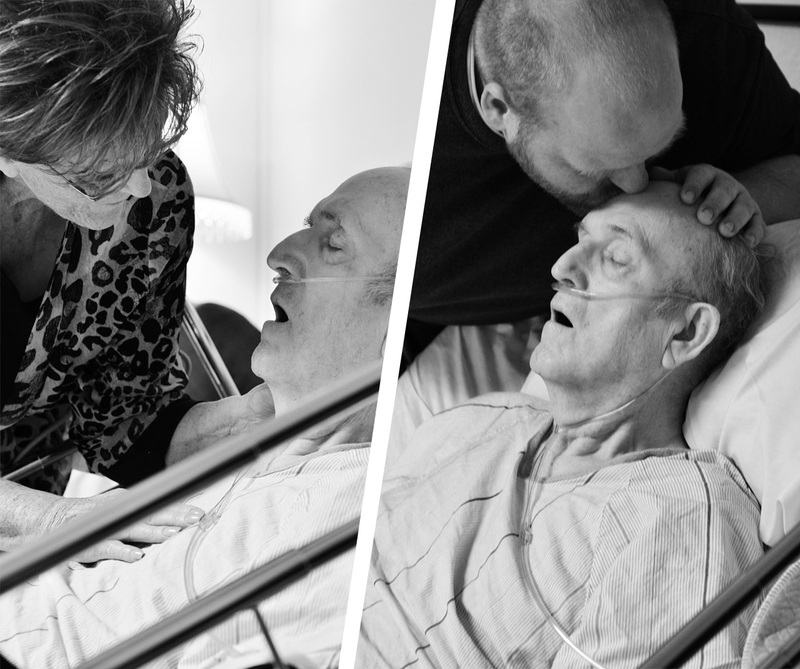 These photos show just a little of the love this family had for this man.